What is the secret of MaxBet success? - Casino Inside - The gambling industry magazine! Home » General » What is the secret of MaxBet success? 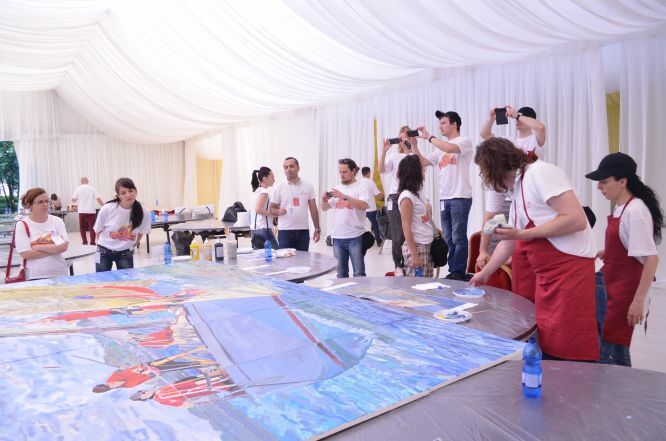 Well, it is not represented by the performance equipment, the newest in the field, the modern and very well-equipped game rooms, which offer a very pleasant environment in which the clients have fun, by the high standard of services offered by the multitude of activities and programs run. 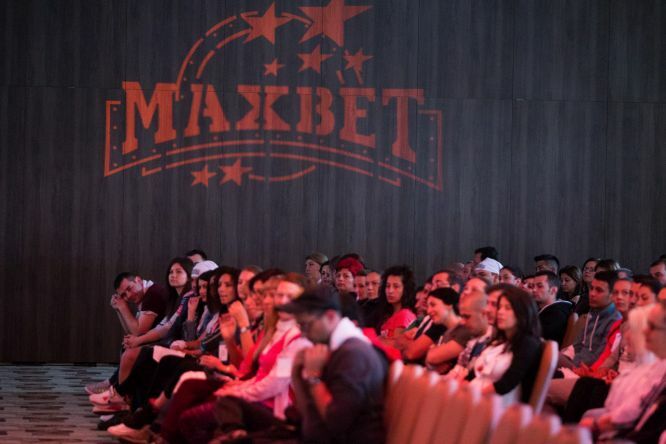 The real secret behind MaxBet‘s success, the engine that has driven it and has been at the forefront of the gambling industry for many years, is the people who joined the company and those who added to the MaxBet team, over the years choosing to stay with it, growing and developing with the company. From the beginning, MaxBet understood that success is built with people and by people over time, and requires both commitment and involvement from all employees, according to their values ​​and principles. That’s why MaxBet chose to invest in people. Therefore, MaxBet decided to offer equal chances to all of its candidates, the minimum acceptance conditions being the age of 20, high school, communication skills and teamwork, positive attitude and long-term professional development. MaxBet also provides employees with a well-set organizational integration program under the close supervision of a team of enthusiastic trainers and direct supervisors, as well as training courses organized by MaxBet Academy (communication, customer care , time management, goal setting, team integration, leadership, coaching, and executive management), training sessions regularly organized by managers, teambuilding activities in various participation formulas that help team welding, a yearly football championship now at the 5th edition with more than 50% of the company’s employees, social responsibility activities through the involvement of employees, the company, and many other interesting programs offered to employees. Internal procedures with accountability have always allowed new employees to grow alongside the organization, with primary concern for employee training. Many of the young people who applied 5-10 years ago at a company entry-level post, with the intention to work during the study period as a hall supervisor, are now department directors (11 out of 17 directors) or teamwork for each department (161 people out of a total of 198 employees in support positions). This is proof that, when people define a career plan, they set targets, even if they are 20-21 years of age, and are pursuing high-quality training and education, models of professionals in the company or outside the company , I find a mentor in their superior, they are continually documented under the manager’s recommendations, the success is almost certain. 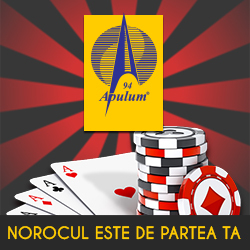 With a lot of discipline and rigor, with seriousness and commitment, with respect for people, whether they are company employees, gambling participants or civil society, as a whole, MaxBet has built over time a strong brand under which it carries out a business number of over 1,620 employees in 119 working places and headquarters in Bucharest and 15 major cities in Romania: Suceava, Bacau, Buzau, Galati, Constanta, Ploiesti, Brasov, Targu Mures, Pitesti, Ramnicu Valcea, Craiova, Targu Jiu , Iasi, Piatra Neamt, Timisoara. Today MaxBet may say he has the secrets of success: the growth experience of a gambling company, a welded, strong and ready-to-develop team.